Central Hobbies carries products from several manufacturers. Many more are available to order. 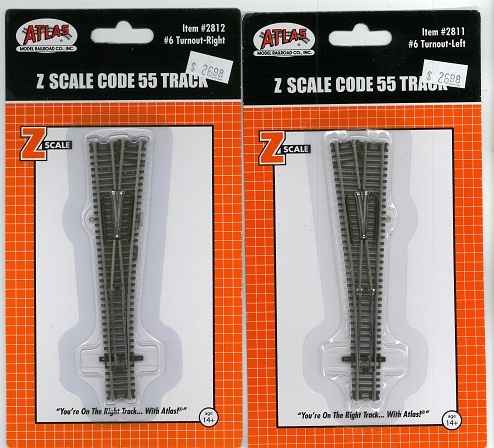 We stock Atlas Z-Scale Code 55 Flex track -$ 7.99 Cdn$ a length. 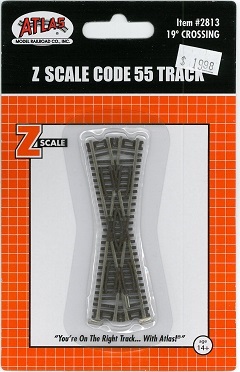 AZL Z-Scale products are now on their own AZL Web Page . We carry cars and Locomotives. 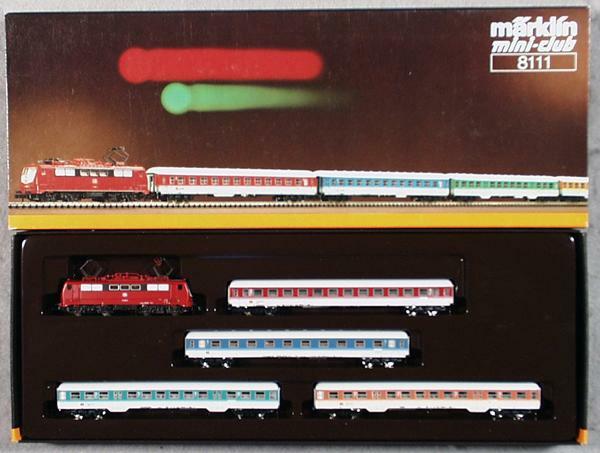 MicroTrains Z-Scale products are on the Micro-Trains® Z Scale page. We carry cars, flex track, couplers and occasionally Train Sets. 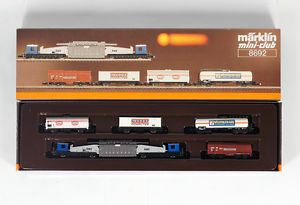 We stock a few Marklin products and all are available to order.